Even if your muffins are divine and your tempura chicken is to die for, it doesn’t necessarily mean you’ve got what it takes to run a successful catering company. 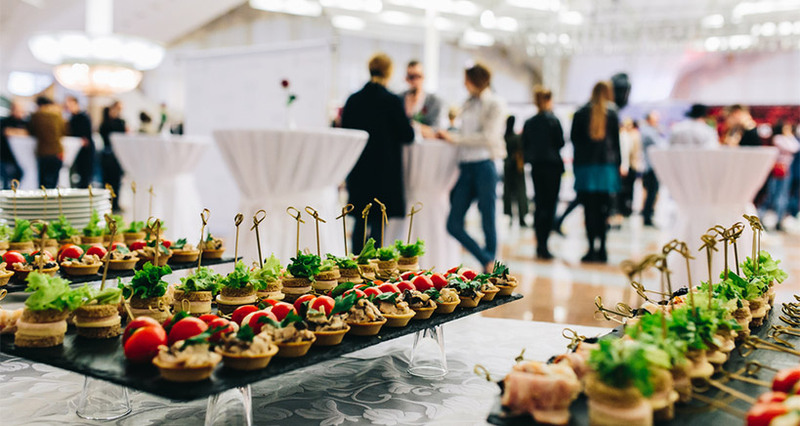 By following a step-by-step, pre-launch plan, however, you can determine in advance how likely it is that you’ll be able to pursue your dream of starting your catering business and making it work. The first step in launching a catering company is to assess who else is offering catering in your area. Check out your competitors’ menus, their list of services, prices, and – if possible – their customer base. Visit their website and see if you can quickly find their unique selling points. Successful caterers sell more than just food; they also sell the reasons that customers buy food from them instead of somewhere else. 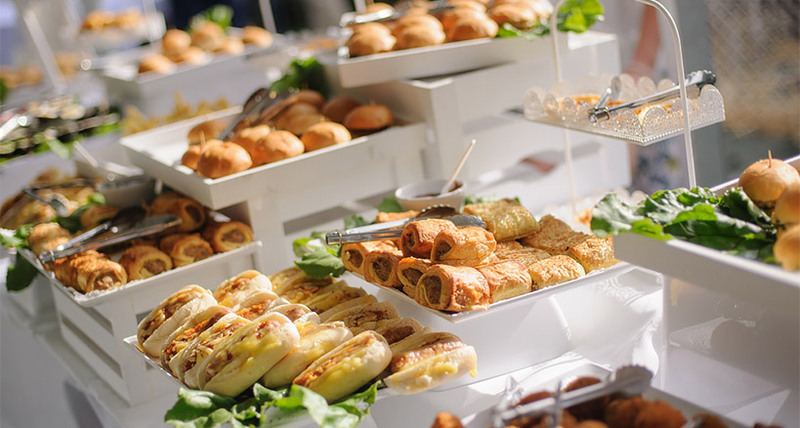 To be a successful caterer, you’ll need to promote convenience, affordability, unique menus, and a specific style; food is just part of what you’ll be offering.